AME will work with your business or organization to design a course to suit your goals, timeline and budget. Please email us to learn more. Designed specifically for you, this course will get aspiring leaders ready for new challenges and responsibilities. Participants will discover the fundamentals of true leadership and learn what people expect and respect in today’s leaders. The essential first step in your journey will be an honest self -assessment of your skills, traits, competencies, abilities and experiences. This seminar is designed to strengthen leadership communication skills in diverse situations. You will learn and practice techniques to shape the message, develop an authentic leadership voice and engage in powerful conversations to achieve results. When you have finished, you will be able to take the lead with confidence and credibility through use of superior communication skills. 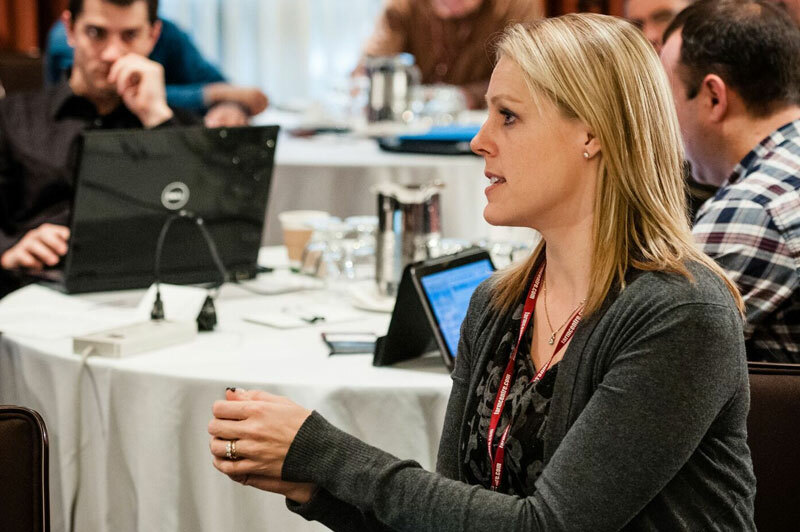 Instructors will review factors and situations in the sector that influence our industry such as trade relations, agricultural policy, competitiveness in the North American market and government programs. Please contact us to discuss your requirements for this program or for a custom course for your organization. or for a different custom course for your organization. for more details please click here or check with your provincial Ministry of Agriculture for eligibility requirements.